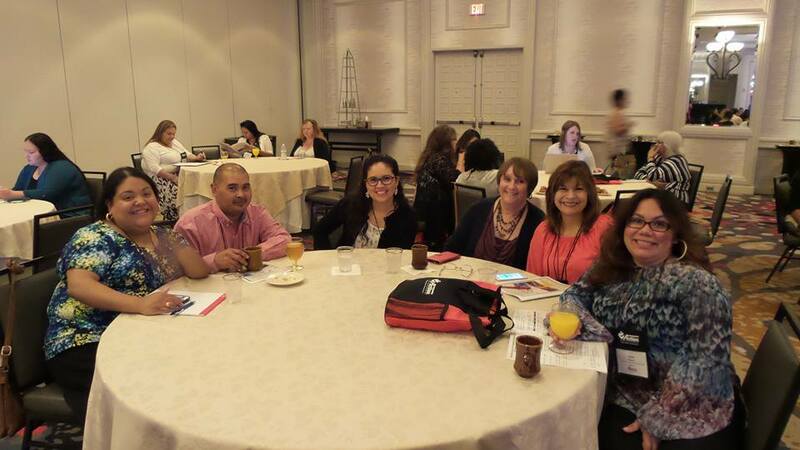 CCSCT staff recently attended the Texas Association of Community Action Agencies Annual Conference held on May 10-12, 2017. The overall theme of the conference was “Promoting Opportunities in a Changing Environment”. 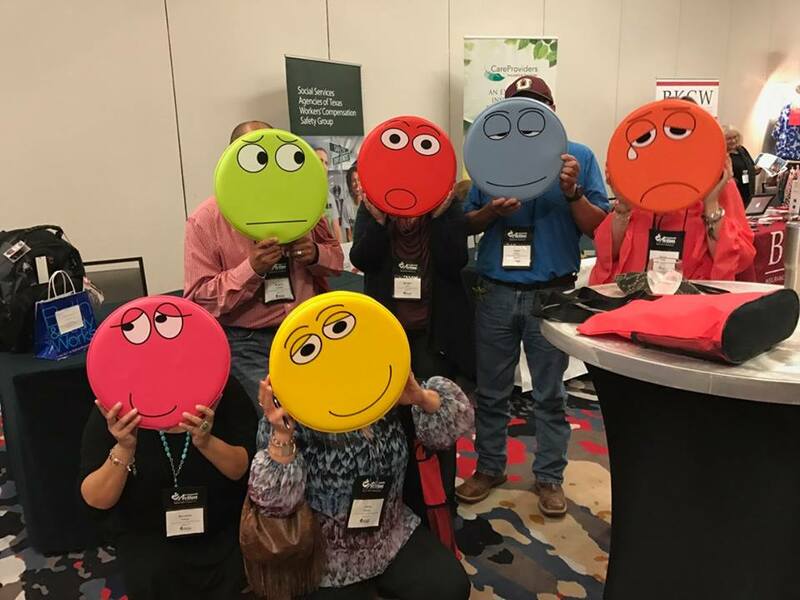 CCSCT had over 25 staff in attendance who participated in numerous workshops on topics such as Soft Skills for Professionals, Soft Skills for Clients, Needs Assessment, Weatherization and a Poverty Simulation. CCSCT’s Human Resources Director, Kari Pastrano facilitated the session Fix Your Focus: Productive Time Management. Weatherization Program Director Robert Moore, served on the TACAA conference committee and also made a contribution of Energy Audit information to the pre-conference Weatherization workshops. 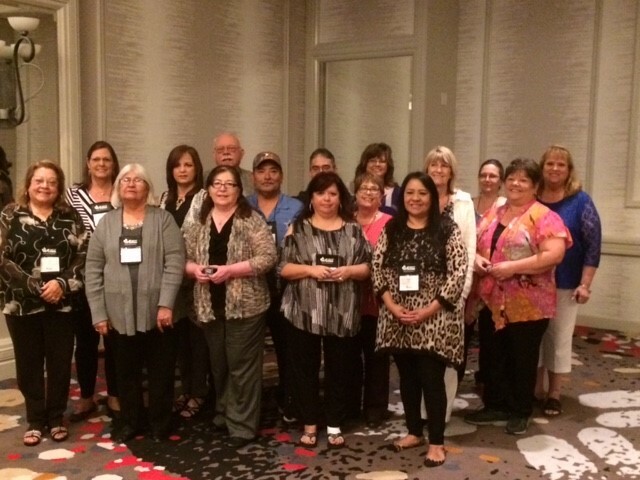 At the opening session, TACAA recognized individuals who have worked in Community Action for over 30 years. 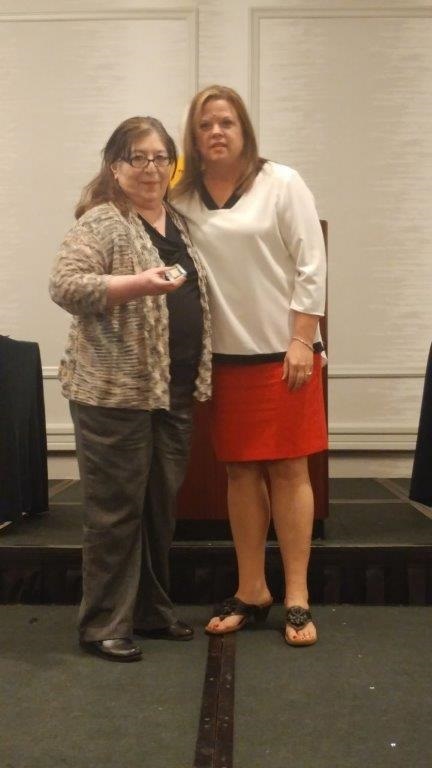 During the ceremony, Helen Garcia, who is a Coordinator for CCSCT’s Senior Meals Program was recognized for her service of 36 years. 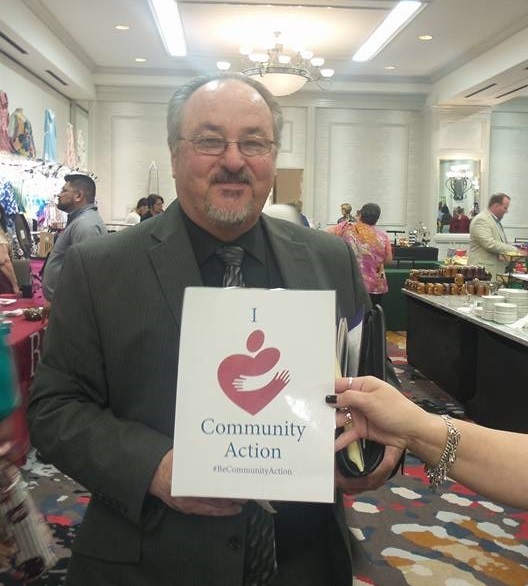 In addition, CCSCT was recognized by its funding source, Texas Department of Housing and Community Affairs (TDHCA), for being only 1 of 2 Community Action Agencies in the entire state to achieve 100% Compliance with the CSBG Organizational Standards. In addition, CCSCT also received certificates in recognition of the 3rd highest percentage of Individual Members from a single agency (69%) and 3rd largest number of Individual Members from a single agency (40 members).